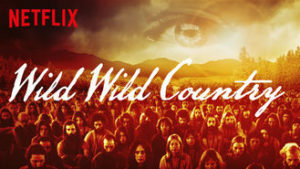 Just after watching Wild Country, I was hypersensitive, even ‘allergic’, to the starry-eyed stares that I saw from Osho’s devotees on the screen. (Right after that, I saw Conscious Light, which had similar peculiarity in a couple of moments, but altogether was grounded ahhhh, DA.) We must be always grounded in real love of Him. Excellent article, thank you so much! !